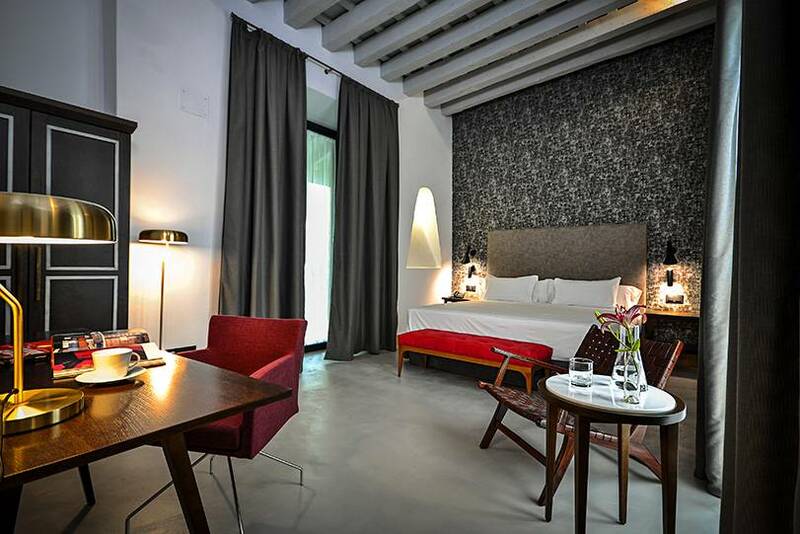 Legado Alcázar, Seville has designed its rooms and Suite to enhance the experience and comfort of its guests, while respecting its historical essence. 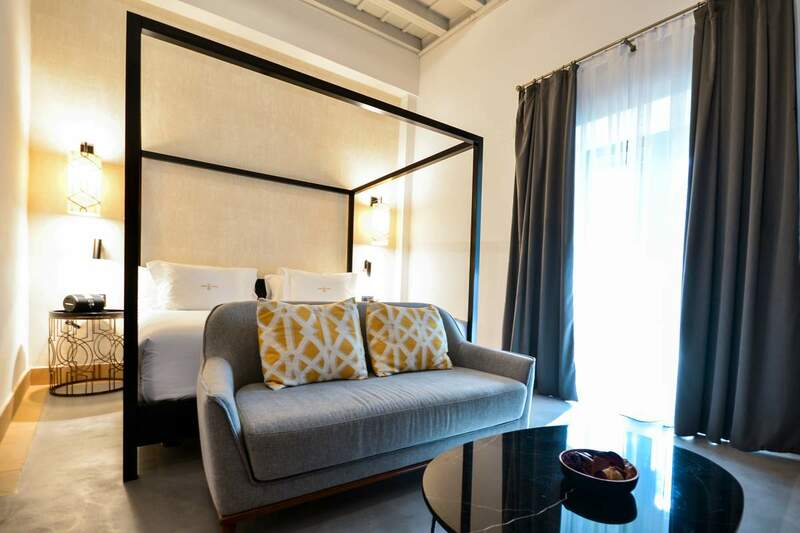 The careful design, faithful to the pillars of well-being of Legado Hotels’ brand, incorporates natural elements, soft lighting and cozy furniture, creating a sense of harmony and balance. Refreshing, rejuvenating, energizing, relaxing … inspired by the Royal Alcázar Palace. A true life experience. 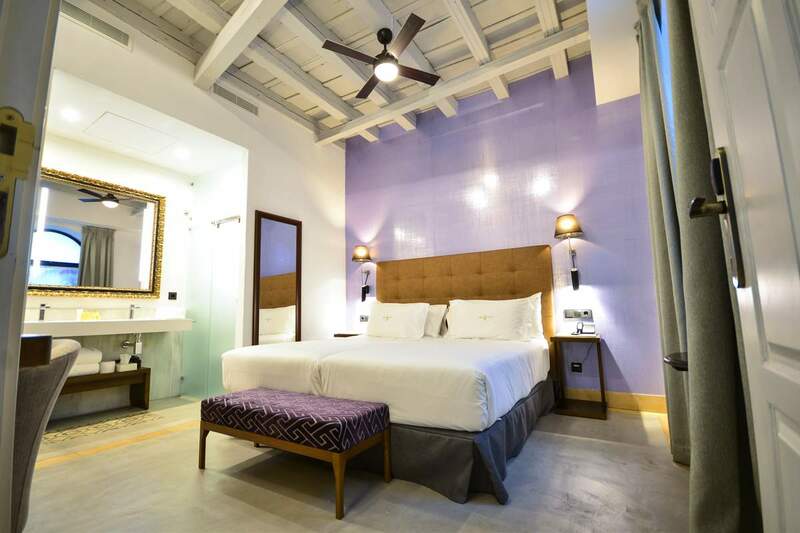 This room has a warm and cozy atmosphere, and a combination of luxury and privacy that you will undoubtedly appreciate. The use of pure materials such as lime, mud or marble, make our rooms inspiring spaces in which you will enjoy an unforgettable stay. 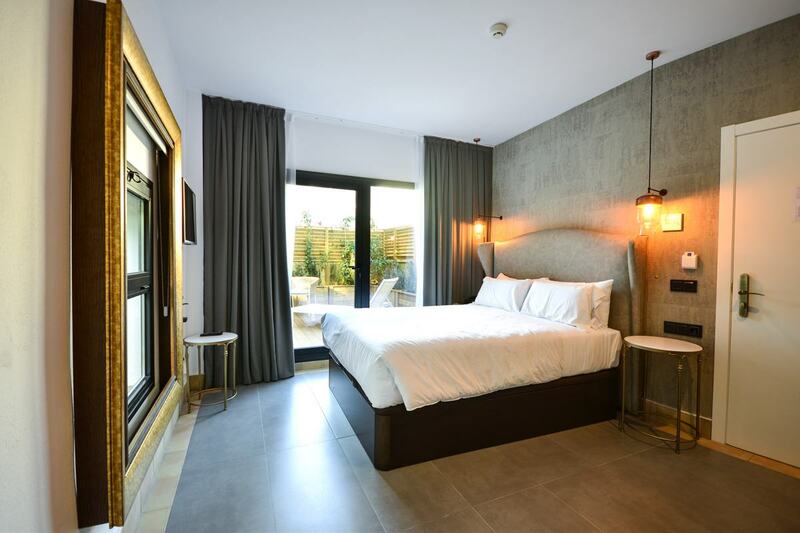 Guests who appreciate having a private space where they can relax, in a room full of light, with beautiful views and original restored elements will adore our Superior Rooms. 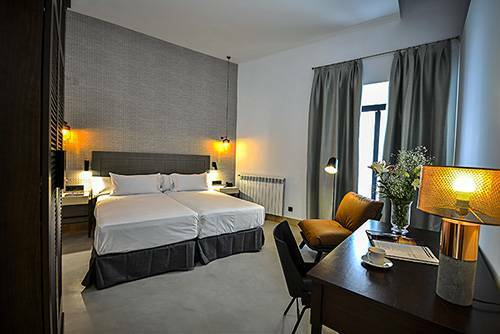 Every room has its own personality, so that each stay offers a new experience. An elegant space flooded with natural light, where rest and relaxation is a true priority. Its magical 10 square metres terrace, with spectacular views, leads directly onto the English Garden of the Royal Alcázar Palace. Unwind in a 39-square-metre bedroom, delicately furnished with an elegant and avant-garde decoration in warm and relaxing tones, and a modern design.